The new record, titled Morning Phase, has been described as a companion piece of sorts to Beck’s 2002 classic Sea Change. Featuring many of the same musicians who played on that record (who are also currently accompanying him live) -Justin Meldal-Johnsen, Joey Waronker, Smokey Hormel, Roger Joseph Manning Jr., and Jason Falkner - Morning Phase harkens back to the stunning harmonies, song craft and staggering emotional impact of that record, while surging forward with infectious optimism. There's a ton of new song titles. Assuming most of these are from Song Reader. Some of the songs titles got cut off, so some of the longer ones aren't the full titles. Why Does A Heart That Longs To Love You Have Two Hands That Don't? Beck's next "album" is called "Song Reader," and is actually a set of 20 unreleased songs in sheet-music form. There will be 18 songs with lyrics and 2 instrumentals. If you want to hear the album, you'll need to either hear it performed by other artists, hope that some of them are played live, or hope Beck releases his own renditions. More details here. I think maybe Beck has converted his studio into a petting zoo or something, because it doesn't seem to be getting a whole lot of use. 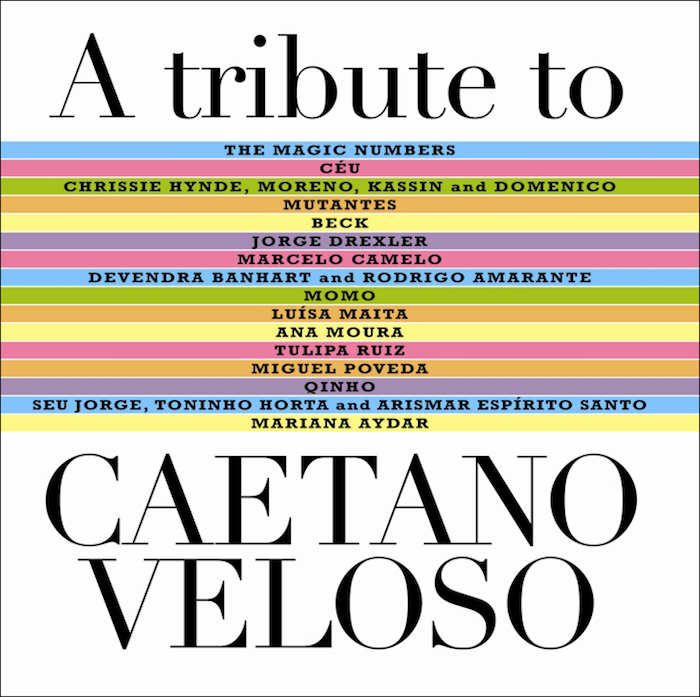 Beck continues to not make his own albums by contributing his cover of "Michelangelo Antonioni" for a Caetano Veloso tribute. 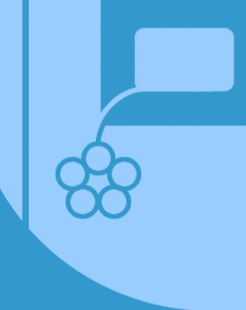 It is to be released some time in 2012. Thanks to the ever-vigilant Ham for uncovering this.